Located on Combarro's beautiful and tranquil beach, this bright and airy hotel has soothing decoration, free wireless internet and lovely views over the bay. 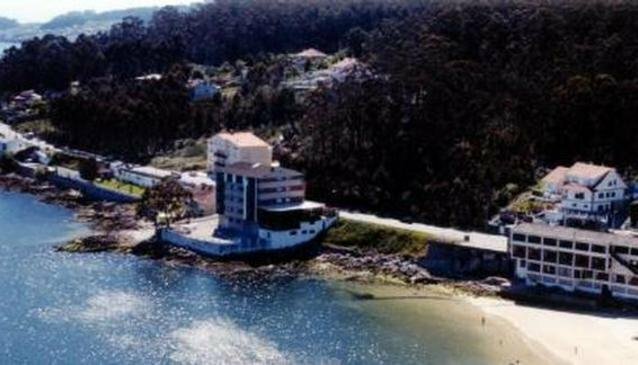 Make the most of Galicia's stunning scenery when staying at the Stellamaris. The hotel has very easy access to beautiful walks along the coast and in the countryside of the area. You can also tour the surrounding cities, enter Portugal for the day or discover other wonderful beaches along the coastline. You can also soak up the sunshine on the nearby golf course. Enjoy the views and a relaxing drink with friend's in the cheerful bar of the Hotel Stellamaris.